Activists will rally Wednesday outside the City Justice Center of St. Louis to launch an effort to shut down the city's Medium Security Institution, commonly known as the Workhouse. 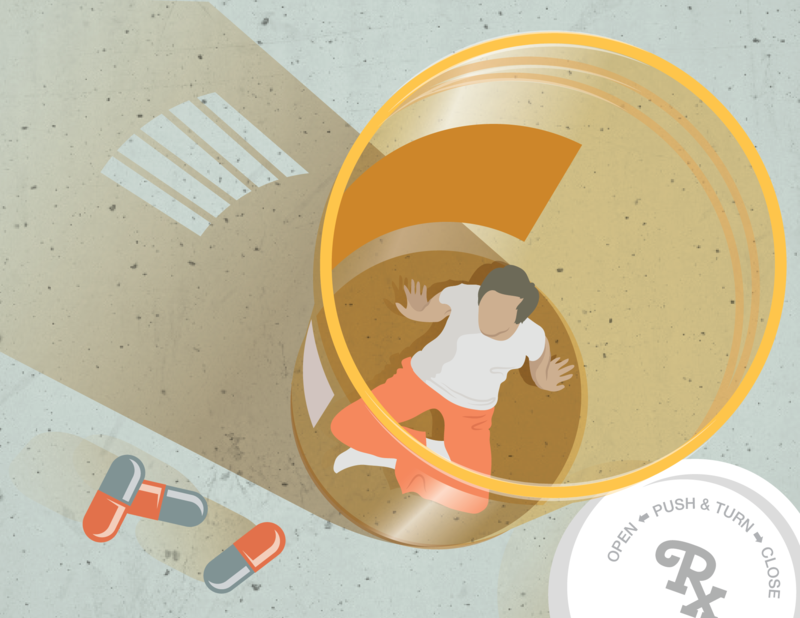 The Close the Workhouse campaign comes as progressive politicians across the country look for ways to address criminal justice reform and large cities, such as Philadelphia and New York, take steps to reform their court systems. Close the Workhouse organizers hope their work can lead to change in St. Louis. Updated November 13 at 3:30 p.m. with comments from attorneys and the city — A local legal nonprofit has sued the city of St. Louis, saying conditions at the Medium Security Institution violate the rights of inmates. ArchCity Defenders filed the federal lawsuit Monday on behalf of seven inmates who spent time at the jail. The suit accuses the city of ignoring unsanitary conditions that led to a variety of health problems, and providing inadequate medical care. Guards are also accused of goading inmates into fights, and sexually harassing female inmates. Jail inmates at the St. Louis County Justice Center in Clayton stay for an average of 59 days before their cases are tried or dismissed. But 10 miles away, at the Medium Security Institution in the city of St. Louis, the typical prisoner waits for eight months. 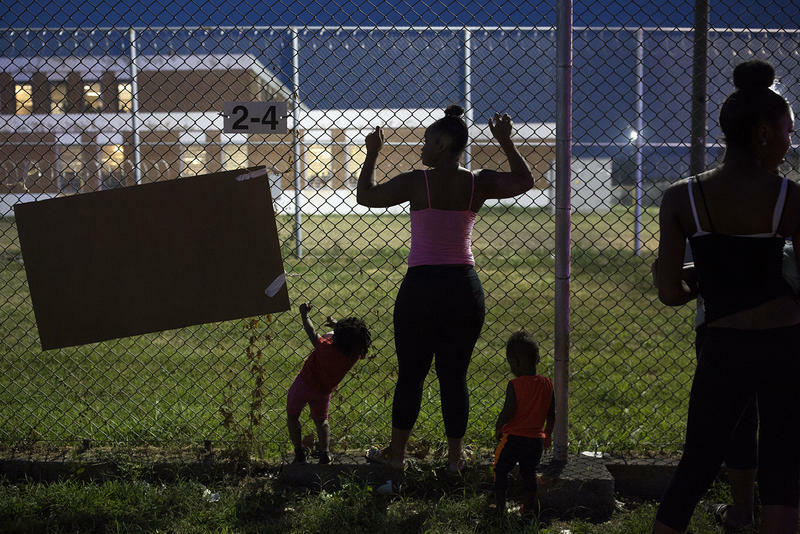 The St. Louis jail, which does not have air conditioning in the men’s dorms, drew protests this summer after inmates cried for help during a heat wave. The city installed temporary cooling units at the facility, also known as the Workhouse, and extreme temperatures have since subsided. Inmates and their families say more must be done to improve conditions in the aging facility. But city officials say there isn’t much more they can do. St. Louis’ Medium Security Institution, also known as the Workhouse, has been the target of protests and lawsuits for years, including for its lack of air conditioning during the recent record-breaking heat. While the city brought in temporary air conditioning units Monday, providing what city engineers said would be the ability to “sustain a temperature of 78 degrees inside the dorms,” the events sparked several questions. Here are some important facts about the Workhouse and the regulations it must adhere to. 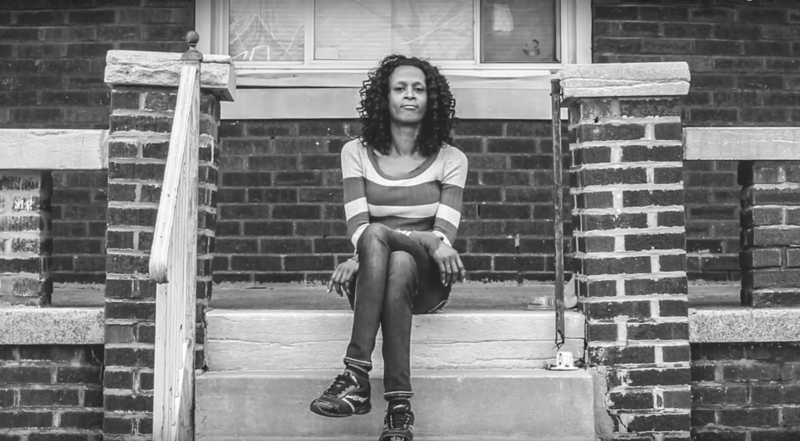 Updated May 15 with ongoing fundraising — The creators of #BlackMamaBailoutSTL — Arch City Defenders, the St. Louis Action Council, and Decarcerate St. Louis — want to continue helping the women they bailed out long past Mother's Day. An investigation is underway after a 62-year-old inmate of a St. Louis city jail was found dead in his cell. The St. Louis Post-Dispatch reports that the inmate was found at midnight Friday by correctional officers making routine rounds at a jail on Hall Street. The man's name has not been released. Updated: St. Louis police took Brown into custody without incident around 7:30 pm Thursday in the 4100 block of Enright.